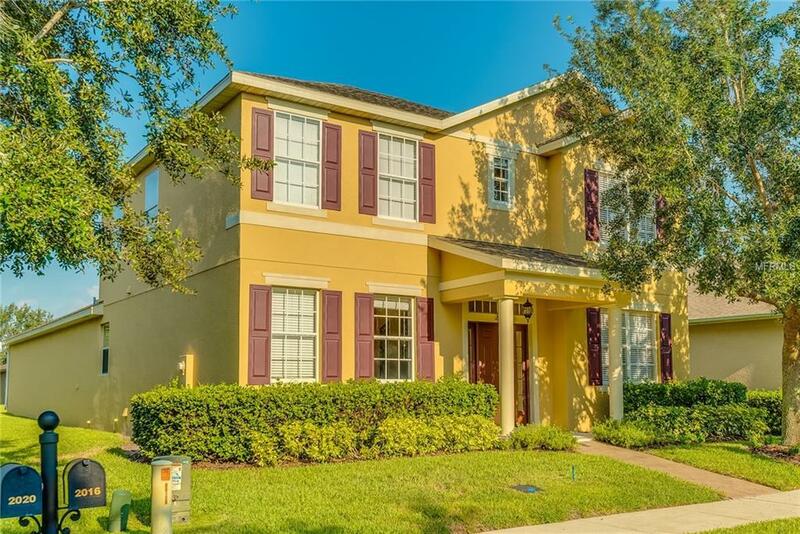 Built in 2008, this Casselberry offers granite kitchen countertops, a breakfast bar and kitchen island, a master suite complete with walk-in closet, separate garden tub and shower, dual vanities and a private toilet room, as well as a two-car garage. Upgraded features include fresh interior paint and stainless steel appliances. Common area maintenance and access to a community pool are part of the HOA.Home comes with a 30-day buyback guarantee. Terms and conditions apply.